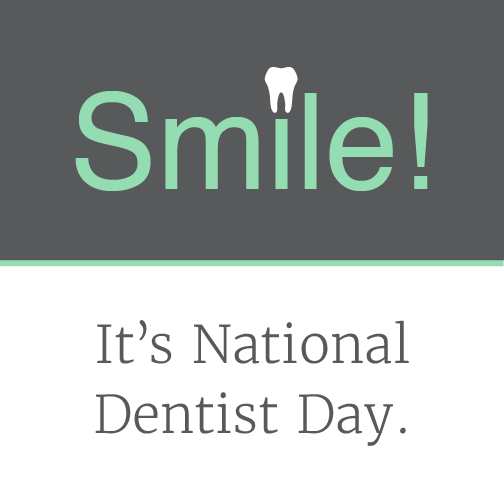 March 6th is National Dentist Appreciation Day. How well do you know your Huntersville, NC dentist? Dr. John Merrill was raised in Michigan. He is the youngest of five children. His father was a chemical engineer who in his 30’s became a full-time Methodist minister. His mother was a full-time mother and homemaker who went into social work devoting her focus to helping victims of domestic violence. She even wrote much of today’s social work training curriculum for the state of Michigan. 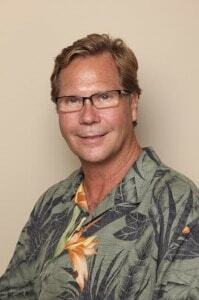 Dr. Merrill is a graduate of Western Michigan University and the University of Michigan. He practiced for 25 years in the northern lakeside community of Charlevoix, Michigan where he was devoted to his patients, his church, and his five children: three of which are adopted. Feel free to learn more about him in our “Meet the Doctor” page.